This LibGuide is a resource for the Spring Harbor Middle School Energy Debate. The tabs on this page link to resources and information to help you learn more about each of the energy sources you will be debating. Hover over the picture, then click on the dots to go to the pages devoted to each topic. (Or click on the tabs above). 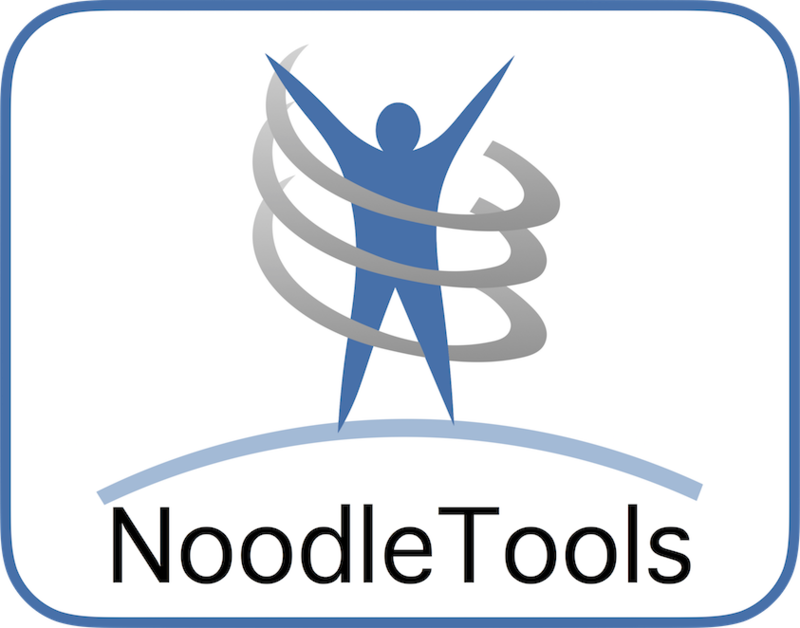 Walks you through signing on to NoodleTools, Creating a project, creating citations, and how to export your bibliography to Google Docs.